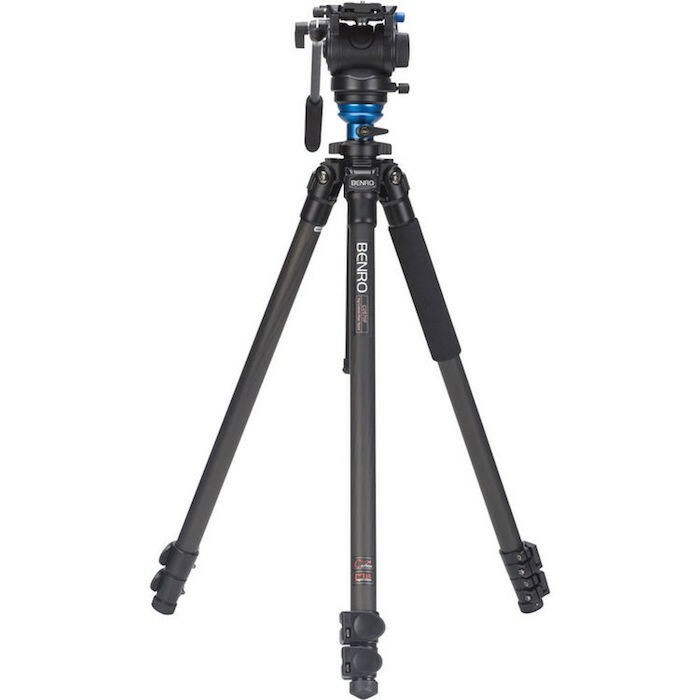 B&H has the Benro Video Tripod Kit with BV8H head for $329 (orig. $799) as its Deal Zone deal for today only. Check it out here at B&H Photo. 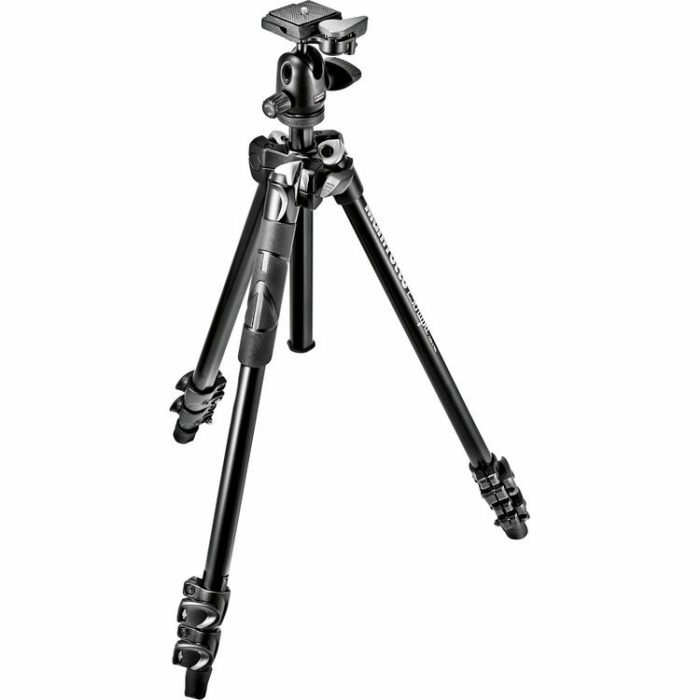 B&H has the Benro iFoto Series carbon fiber tripod kit with a ball head for $169 (reg. $334) as its Deal Zone deals through Aug. 11 at midnight. Check it out here at B&H Photo. 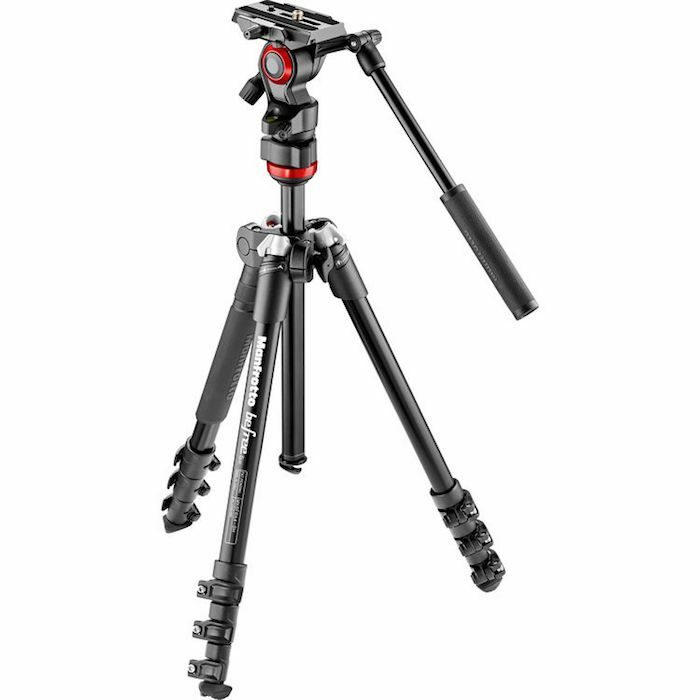 B&H has a number of tripod kits available with savings up to $270 off regular prices. Savings are available on popular brands like Manfrotto, MeFOTO, Benro, Oben and Induro. Check them all out here at B&H Photo. 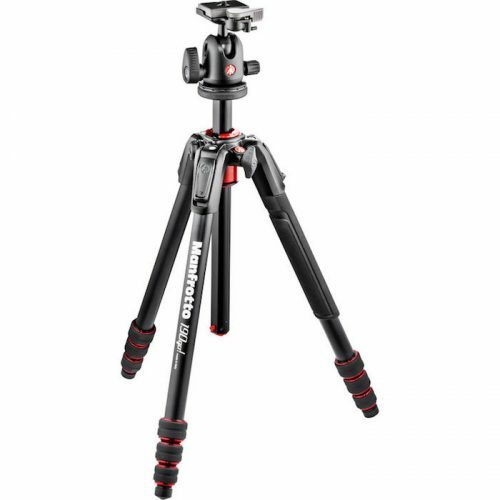 B&H has the Manfrotto 290 tripod with ball head for $99.88 (compare at $149.88) through Saturday (9/23) at midnight ET or as long as supplies last. Check it out here at B&H Photo. 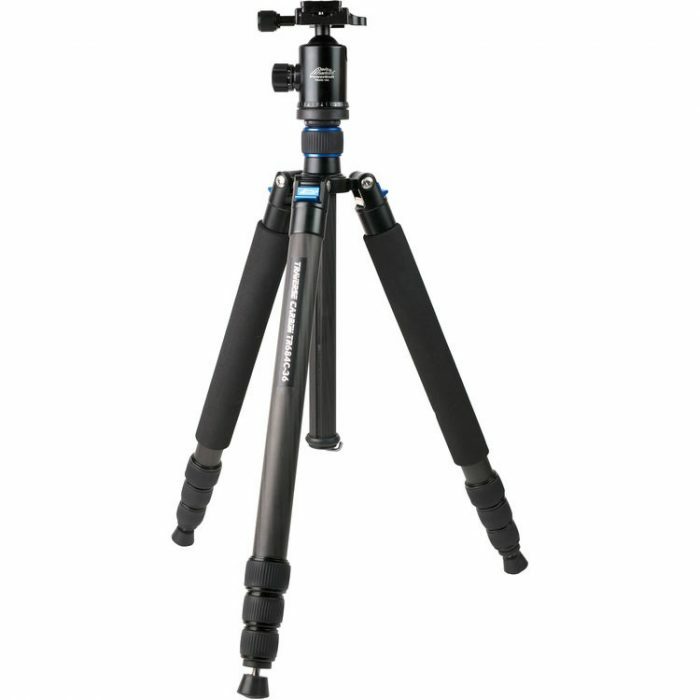 B&H has the E-Image 2-stage aluminum tripod with GH03 head as its Deal Zone deal for $169 (reg. $249) through Tuesday, April 18 only. 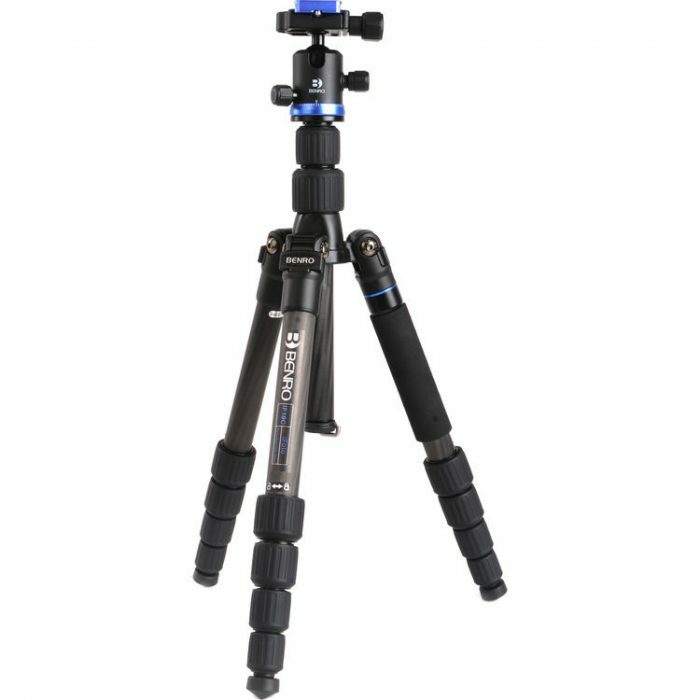 This is a highly-regarded “bang for buck” tripod kit that only occasionally goes on sale. Check it out here at B&H Photo. If you want it though, you’ll have to add it to your cart now and go back to B&H after 9PM Tuesday night to purchase it because B&H’s checkout is closed for Passover until then. 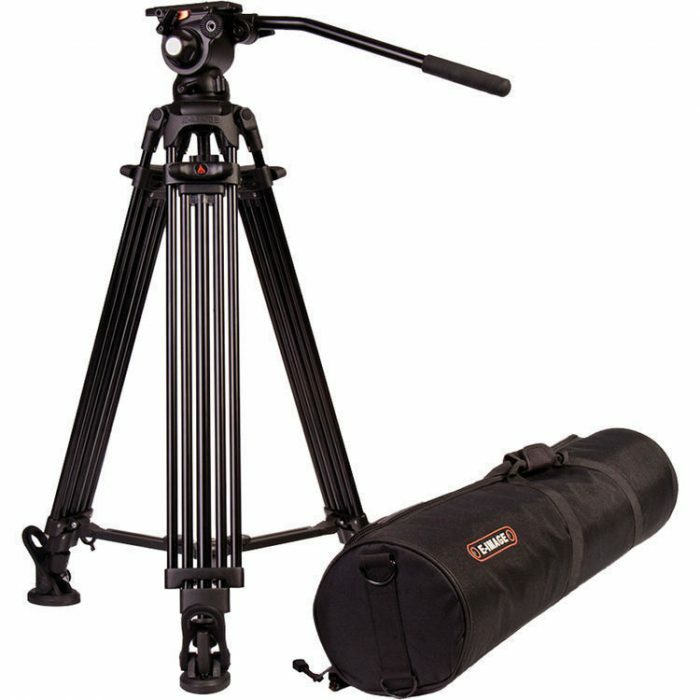 B&H has the Benro C2573FS4 S4 Video Head and Carbon Fiber Flip Lock Legs Kit for $299 (reg. $439). 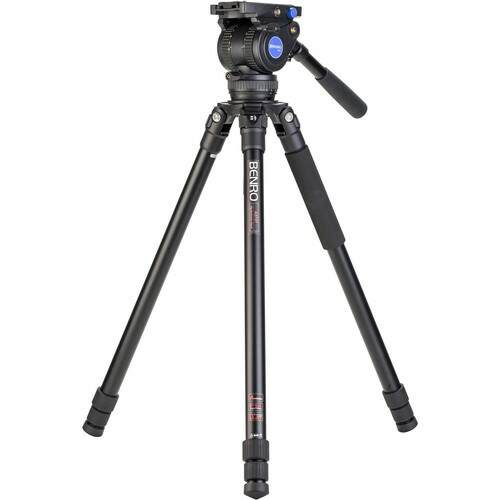 This tripod kit weighs only 4.8 lbs, extends to 67.9″ and has a max 8.8 lb load capacity. Check it out here at B&H Photo. 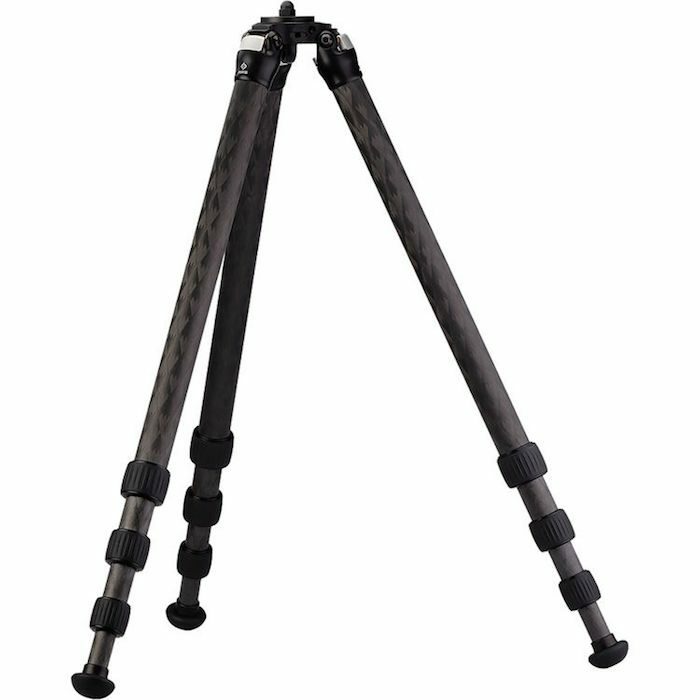 B&H has several tripod deals going on this week. Check them out via the links below.